Strength in Numbers! – Make Mine Criterion! The Complete – Matt Gasteier and Travis Trudell tackle the complete filmography of the world’s most renowned directors, one season at a time. They began with Stanley Kubrick, followed it with Elaine May, and will be covering Krzysztof Kieślowski for Season Three. Criterion Close-Up – Mark Hurne and Aaron West had launched this show years ago and paused it to focus on Criterion Now, but are dusting it off for discussions about film or conversations with industry professionals. Criterion Now – Aaron West covers announcements, news, and rumors from the Criterion Collection, evaluating titles as they are released. A recurring discussion is the present and future of home video including physical and streaming media. This show will change slightly as The 25th Frame is launched. Daisuke Beppu – Daisuke maintains a YouTube Channel where he discusses films in depth and shares his opinion and enthusiasm for home media at length. He is a Criterion completionist but discusses other films and labels as well. Film Baby Film – Jonathan Laubinger gets into deep film discussions on a certain topic or director and invites interesting guests that have a unique take on the topic. Good Times, Great Movies – Doug McCambridge and Jamie Lorello take a look at well known 80s “classics,” and humorously evaluate whether they hold up. At times they discover new art in these old films, and at others they revel in 80s silliness. The Magic Lantern – Ericca Long and Cole Roulain cover the films they love and discuss what they love about them. Topics range from experimental to high art films to renowned classics. Michael Hutchins – Michael assembles a variety of statistics and details about film that will be shared on the website. Michael will also contribute in other areas. MoviesSilently – Fritzi Kramer is launching a new podcast to dig into silent film, exploring its context and technique and drawing attention to hidden gems. She will invite a number of experts to explore the era. 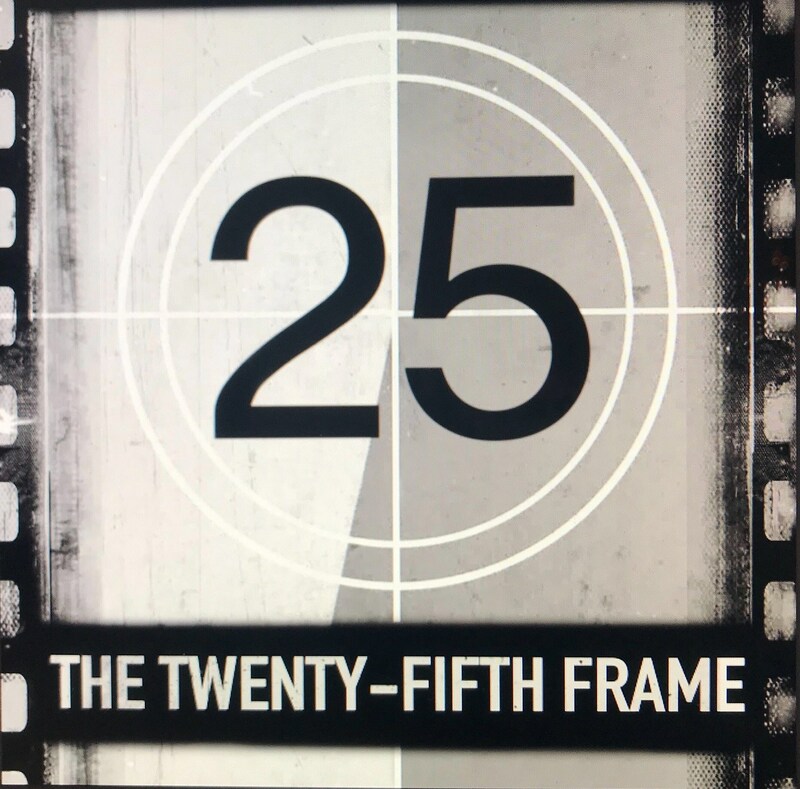 For more on the budding media dynasty, check out The 25th Frame‘s announcement!